Designed in collaboration with AART designers, the Sky Park by Focus Lighting is a minimalist luminaire that blends discretely into its surroundings. 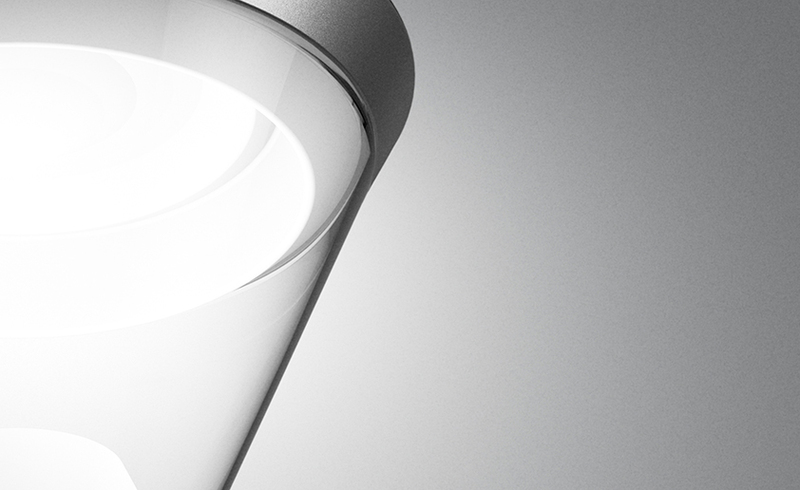 High quality materials, elegant proportions and contrasting materials function beautifully - with the light on and off. The name Sky originates from the vision of creating an undisturbed, almost invisible light from above. From an endless, evenly luminous and non-glaring sky. Cast aluminum and Clear polycarbonate with UV-resistant acrylate. Graphite Grey, Silver Grey, Corten Brown.